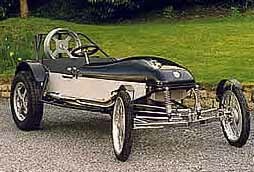 Sherpa, Trials cars a built by Ian Wright at his factory in Kent. Ian provides a full back up service to all Sherpa users. Sherpa's have been around for some time now which is a testament to thier effectiveness on the sections. 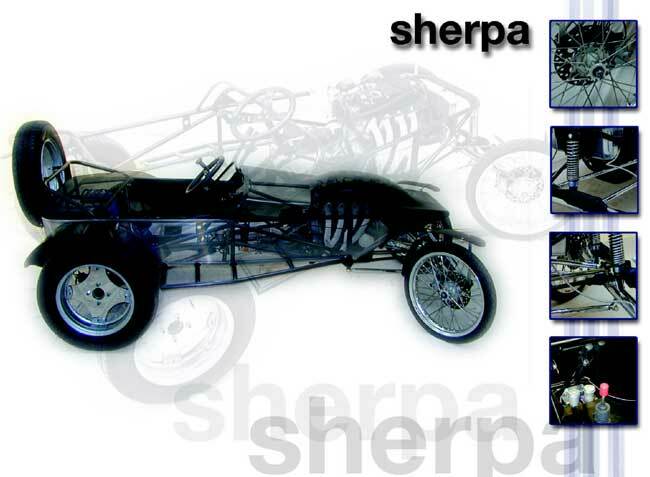 Using Honda engines and Suzuki running gear, the Sherpa provides reliability and value for money in one package. The latest fleet of Sherpa's are a little wider than cars previosly made and represent 20 years of knowledge and know how.